Julia Miller is the general counsel and secretary of the Salk Institute for Biological Studies in La Jolla. Miller joined the Institute in January, 2010 and oversees a wide range of legal matters associated with the administration and management of the institute, including business contracts, legal proceedings, corporate governance, risk management and employment matters. 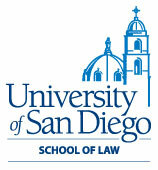 Prior to joining the institute, Miller was an attorney in the San Diego office of Paul, Hastings, Janofsky & Walker LLP, practicing in the corporate department. While at Paul Hastings, she focused on intellectual property matters and a wide range of business transactions for life science and technology clients. Miller has experience in intellectual property due diligence in merger and acquisition transactions, as well as intellectual property opinions and strategic counseling on various patent, trade secret and corporate matters. She also has represented clients in patent infringement litigation, patent license disputes and trade secret theft claims. 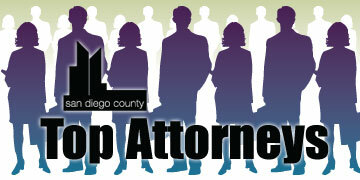 Miller is a member of the Association of Corporate Counsel and the Licensing Executives Society. Prior to attending law school, she performed scientific research at UCSD where she studied cancer genetics, and at Gen-Probe, Inc., where she developed DNA-based diagnostic assay products.